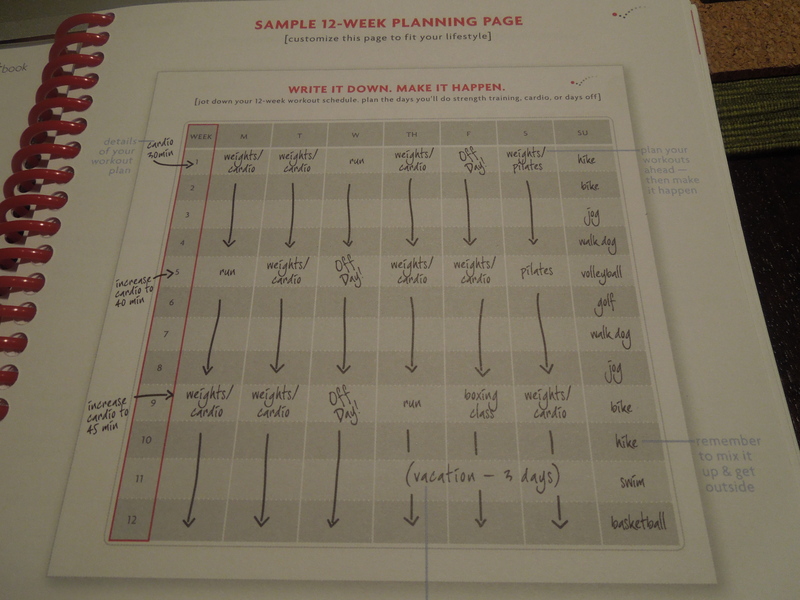 It has arrived! 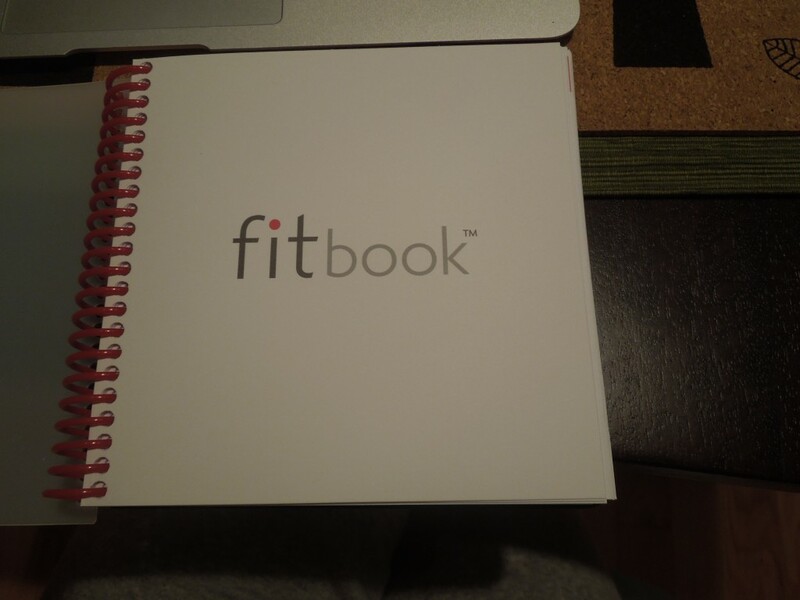 My new FitBook from Fitlosophy. 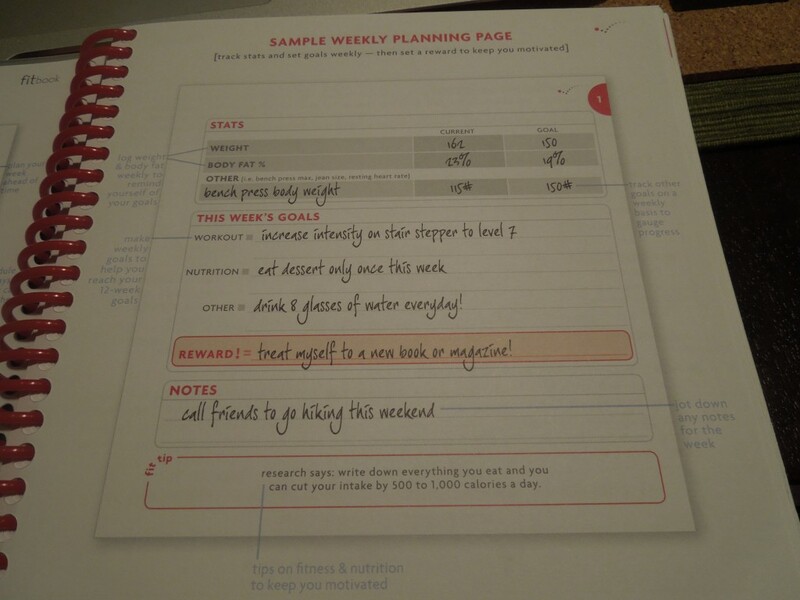 I stumbled across this book when I was surfing the net. 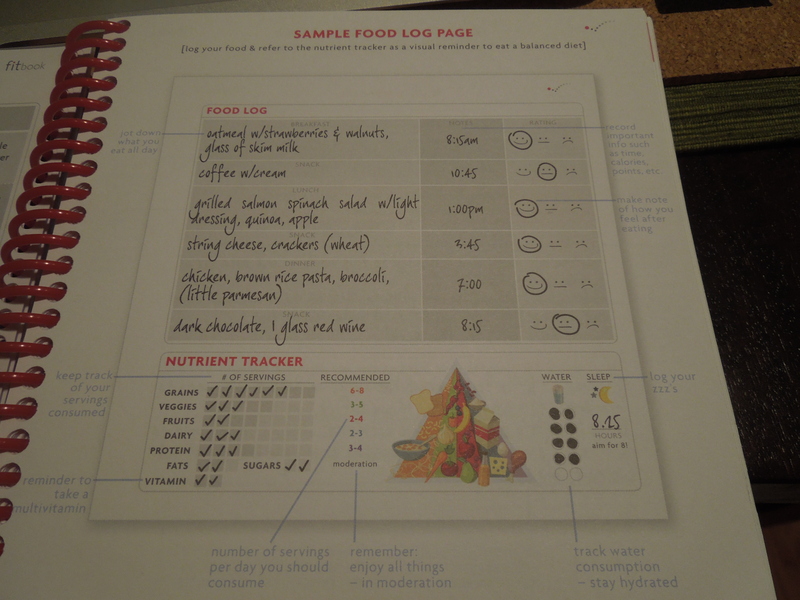 It had everything I would need to successfully track my fitness and nutrition goals. 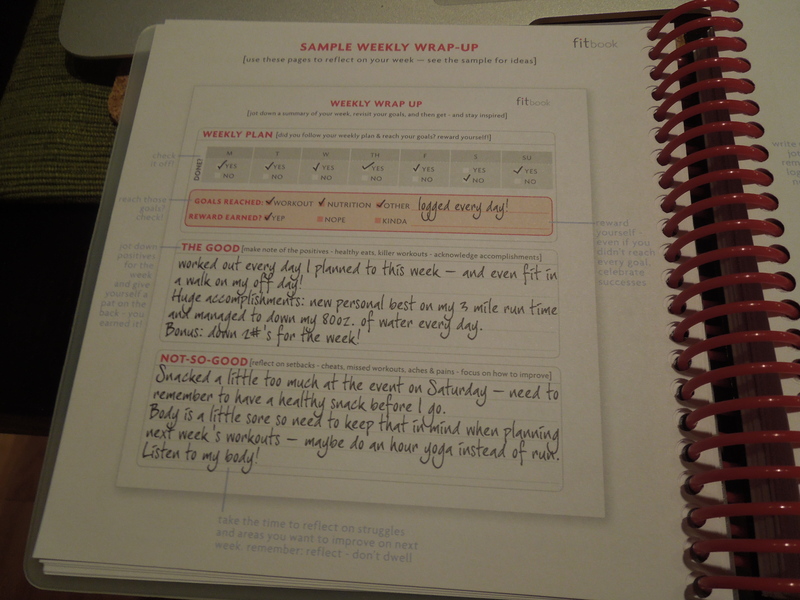 I posted some sample pages of what Fitlosophy expects you to track when using the book. 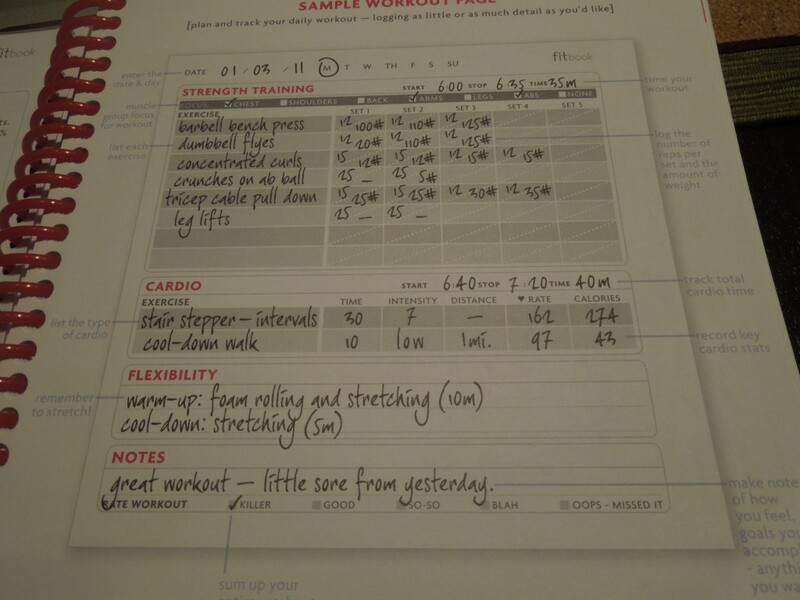 One of the reasons I got it was for preparing my workouts for the week and setting small goals. 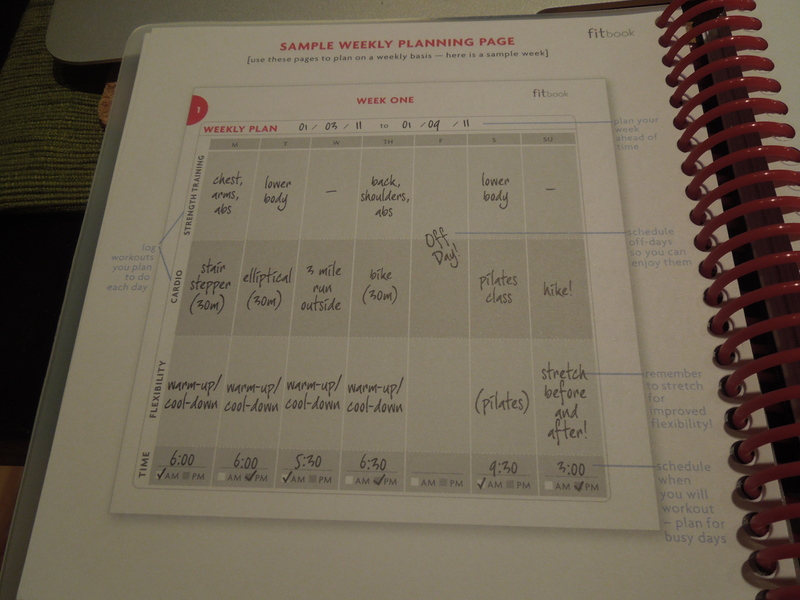 It is the perfect size to take with you to the gym and put in your purse when you’re on the go. 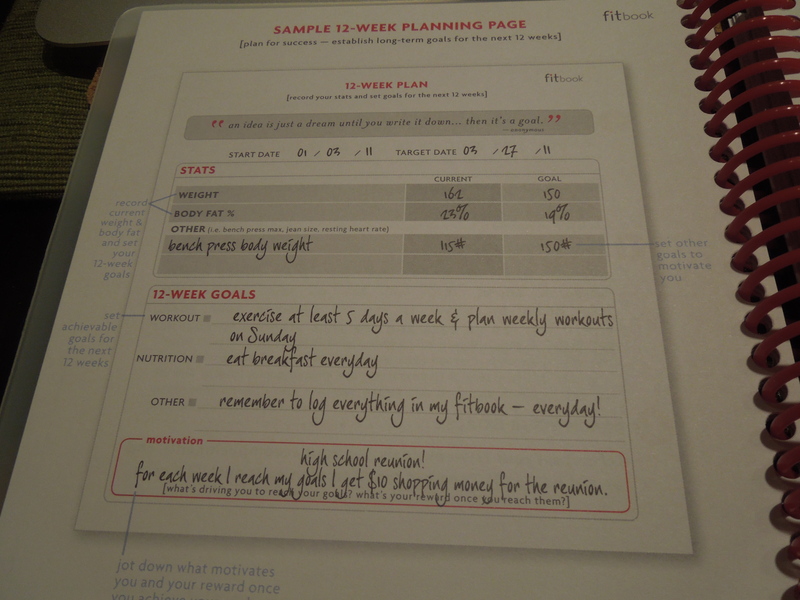 Lets see if I can reach my goals with the help of fitbook.